Identifying music as a vital site of cultural debate, Struggling to Define a Nation captures the dynamic, contested nature of musical life in the United States. In an engaging blend of music analysis and cultural critique, Charles Hiroshi Garrett examines a dazzling array of genres—including art music, jazz, popular song, ragtime, and Hawaiian music—and numerous well-known musicians, such as Charles Ives, Jelly Roll Morton, Louis Armstrong, and Irving Berlin. 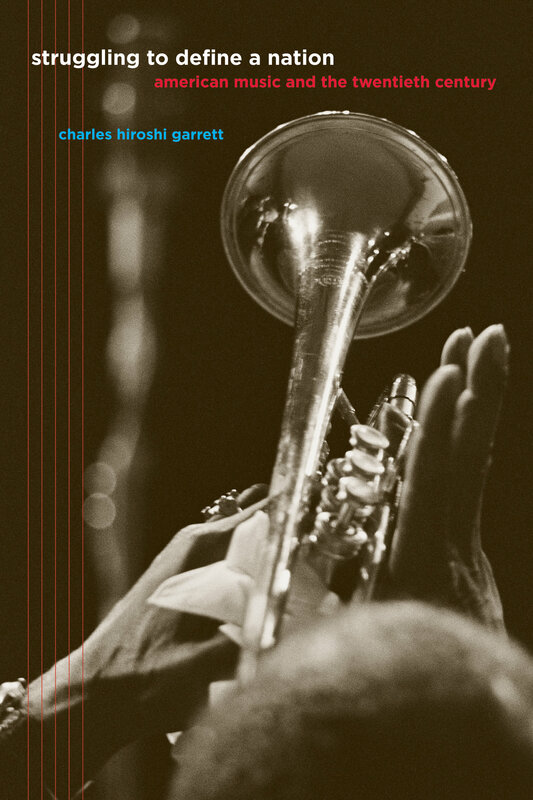 Garrett argues that rather than a single, unified vision, an exploration of the past century reveals a contested array of musical perspectives on the nation, each one advancing a different facet of American identity through sound. Charles Hiroshi Garrett is Assistant Professor of Musicology at the University of Michigan School of Music, Theatre and Dance. He is Editor in Chief of The Grove Dictionary of American Music, second edition.